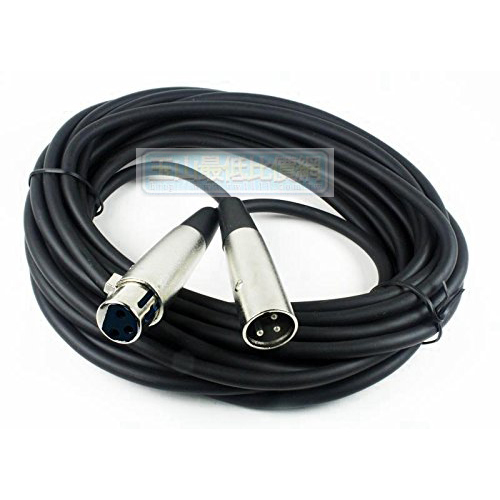 The CBI MLC20 is a 20 foot mic cable that's built to last and priced to save you big money! 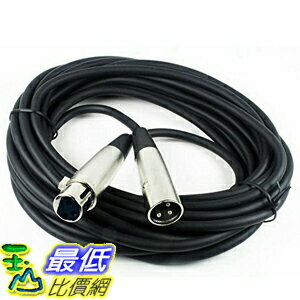 This is a low-z cable with high quality XLR male and female connectors. 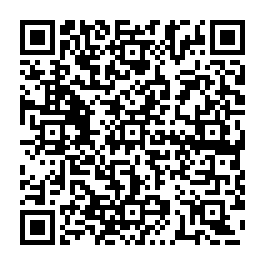 It's compatible with any XLR connection-microphones, mixers, recorders... or anywhere else you need a high quality XLR connection.